A good locksmith is something you can always rely on to help you, while we might think you’ll only need to call upon the services of a lock smith when you lose your keys or your lock becomes damaged a professional locksmith provides a huge number of amazing services that home and business owners can take advantage of. Blackpool Lock Services are experienced and professional locksmiths that you can rely on to help you in many ways and we are ready and waiting to help! We are your local professionals and cover a range of locations including: Lytham St Annes, Poulton Le Fylde, Fleetwood, Thornton, Cleveleys and of course Blackpool. If you live somewhere else but, are still close to Blackpool then don’t worry we can still likely help you. So, if you ever need the call upon the services of a locksmith then Blackpool Lock Services are the people to call. You can contact us through phone 01253 625 585 or even through email on info@lockservices.co.uk. Our experienced locksmiths can help you in many ways so let’s take a look at all the great services we offer. Whether you have moved into a new property and want to make sure its secure or have lost your keys, there is many possible reasons to have new locks installed and installing locks should be done by a professional. So, give Blackpool Lock Services a call and we can ensure any new locks are installed correctly to ensure maximum security. You should always have a spare key for an emergency and you can count on our locksmiths to supply you with high-quality professionally cut replacement keys quickly. We can also come direct to you if you live locally to help you if your key gets broke in the lock or simply just refuses to work. Coming to your door is one think but we can also help you if you’re by the roadside as well. After all cars and other vehicles can easily suffer lock issues as well. Being faced with a car or vehicle that won’t open is a stressful situation but Blackpool Lock Services can help you repair key fobs and regain access to your vehicle. 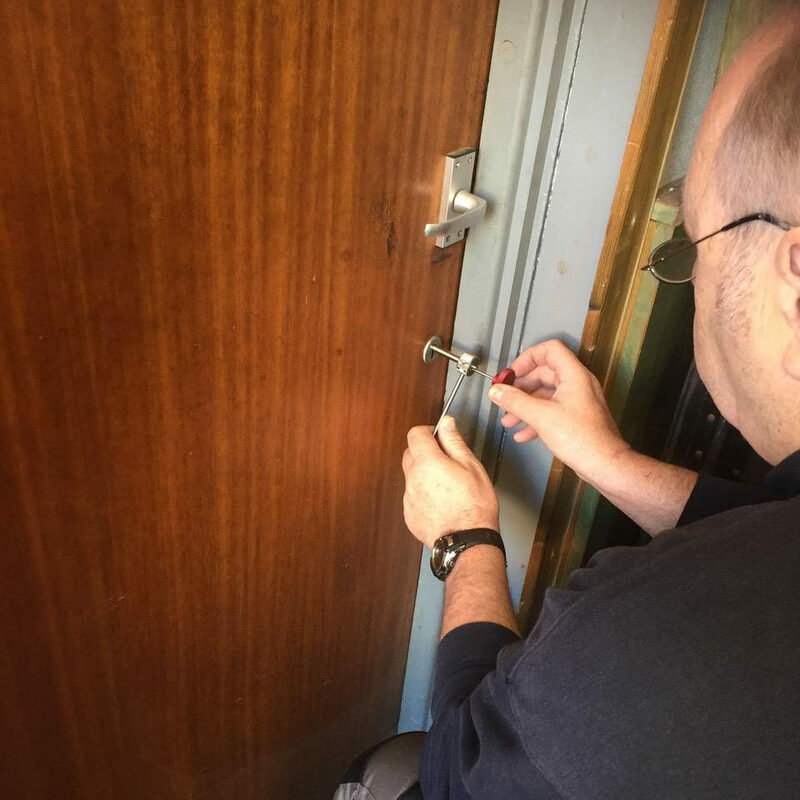 Blackpool Lock Services provide a wide range of professional services for everyone whether it’s a domestic property like a house or apartment or a commercial property we can help you with a variety of locksmithing services. From key cutting, lock installation, lock repairs and even specialist services like safe installation, maintenance and repairs. We also provide a range of emergency services so if you ever find yourself locked out of your home, business or car or are the victim of vandalism or a break-in then we can help. At Blackpool Lock Services you can also trust our experienced locksmiths to do a high-quality job no matter what service you need.